If you are interested in being a sponsor of the 2017 Chico Parade of Lights, please contact Grandmaster Azad at grandmaster@azadsmartialarts.com. If you are a sponsor and are also planning to also enter the parade (included with your sponsorship), you must still turn in an online application. 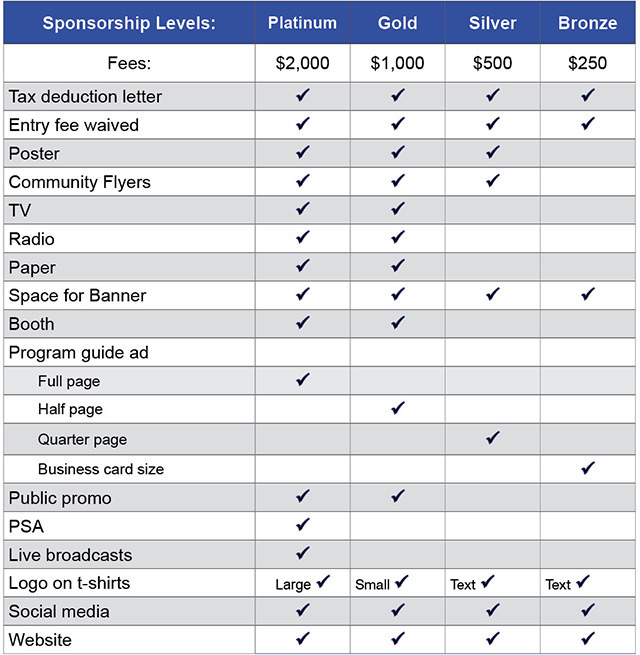 At the end of the online application, choose "Event Sponsor (by approval only)" as your payment category. We highly encourage you to fill out your application and pay online. If you prefer to fill out a paper form and pay by check, please email us at info@chicoparadeoflights.com and we will email you an application.